For every green jug of Cat's Pride® Fresh & Light® bought, Cat's Pride will donate a pound of litter to help shelter cats across the country. Head over to Catspride.com/litterforgood today and nominate our shelter to receive free litter - the more nominations, the more litter we are eligible to receive! Select Huron County Humane Society as your Charity of Choice. ALL YEAR you can shop the exact same low prices, vast selection and convenient shopping experience as Amazon.com. Once you’ve selected the HCHS as your charity, a portion of every purchase price through smile.amazon.com is automatically donated to the shelter. It’s THAT easy! Norwalk’s ONLY off-leash dog park with pet-friendly playground equipment. Located at HCHS. Gift an annual pass this year! 1 year passes are $67.00 the first year which includes the $15.00 key fob fee. Then, it’s $52.00 every year after that. 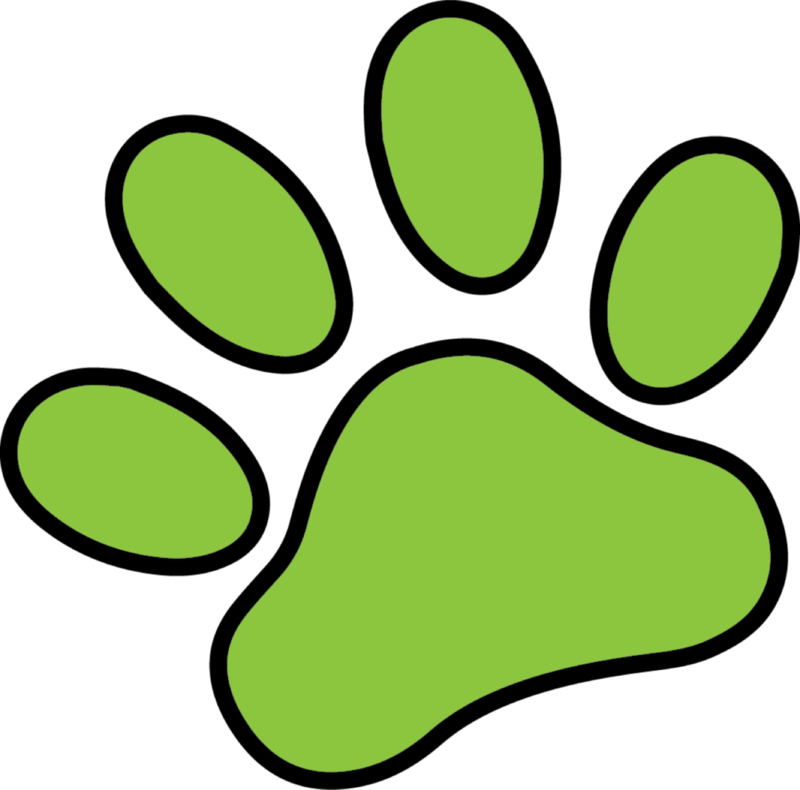 “Walk for a Dog” is a FREE smartphone app that donates money to the HCHS every time you walk your dog. It’s just 4 simple steps : download, register, validate your email and walk! Donations are determined by the number of active walkers per organization, so be sure to tune into the app for your dog walks at least once a week. IGA Norwalk gives back to the HCHS simply by submitting customer receipts back to them. Collect your slips and turn them in to the HCHS and we will do the rest! Collect all of your aluminum cans and deliver them to the shelter for us to recycle and keep the cash! We are constantly working on our organization. If you have any questions or concerns about your experience, please let us know.